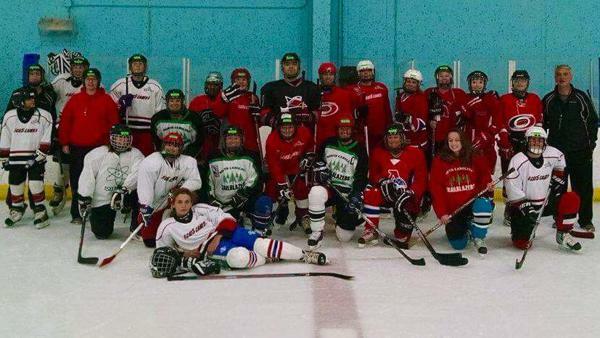 Trailblazers Barb Baranski and Sue Mitran are volunteer coaches for the Cat5Canes Special Hockey Team. Today they allowed a few Trailblazers the honor of playing alongside them on the ice. Outstanding experience!